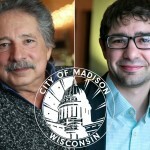 Do you know about the history of two Madison alternative institutions: Rainbow Bookstore Cooperative and the Madison Infoshop? 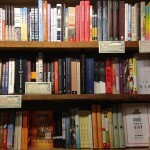 Have you heard of the LGBT Books for Prisoners project? Check out this edition of A Public Affair to find out more! 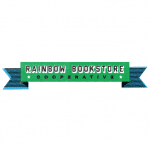 On Wednesday, August 27th, our host Karma Chavez spoke with John Peck and Sarah Tops Rogers about the past, present and future of Rainbow Bookstore Cooperative and the Infoshop.